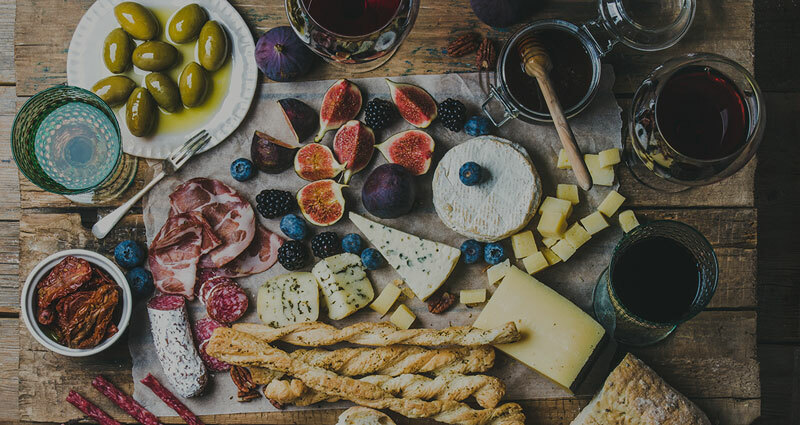 Located on vineyard-blanketed hillsides near the tiny town of Gaston, the wineries on this wine tasting itinerary offer exceptional wines and memorable tasting experiences. 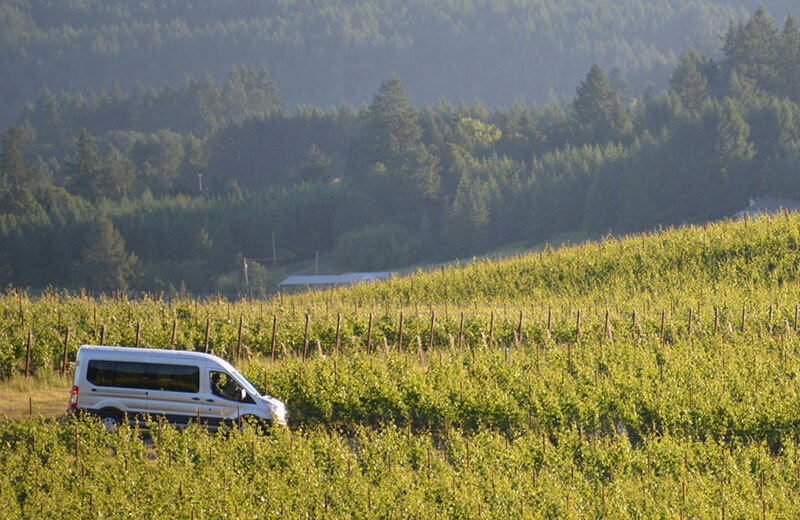 Unlike more densely populated areas like Dundee, the wineries in the northern Willamette Valley are more spread out, so expect to drive about 15 minutes between each stop. From Portland this region is best accessed via Hwy 26 west and then south through Forest Grove to Hwy 47. There are around a dozen tasting rooms outside of Gaston, Forest Grove and Cornelius. 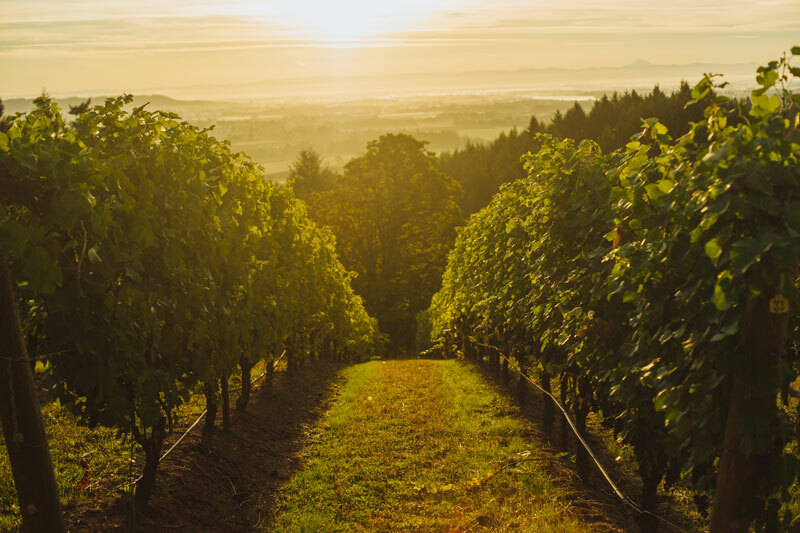 WineryHunt Oregon Club Members enjoy waived wine tastings and 10% discounts at the following wineries in April 2019! 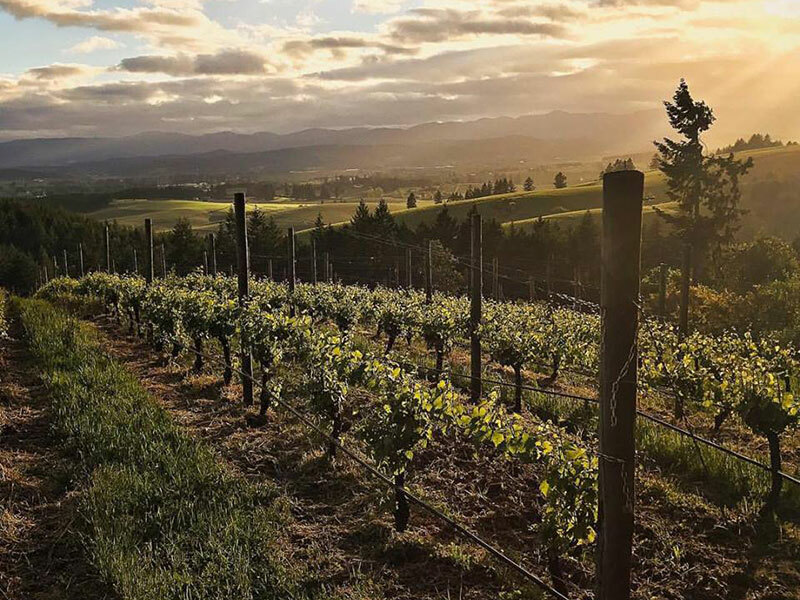 Patton Valley Vineyard offers beautiful wines, spectacular views and friendly staff from their hillside winery in Gaston, Oregon. The winery is situated in the center of the 30-acre estate vineyard, which grows Pinot noir, Gamay noir, and Chenin blanc. Unlike tasting rooms far removed from the actual winery, Patton Valley's tasting room is part and parcel of the winery itself. Guests rave about the friendly staff and the quality of the Pinot noir and other wines crafted at Patton Valley. The winery is also fully sustainable, certified by LIVE (low input viticulture and enology)... learn more during your visit! 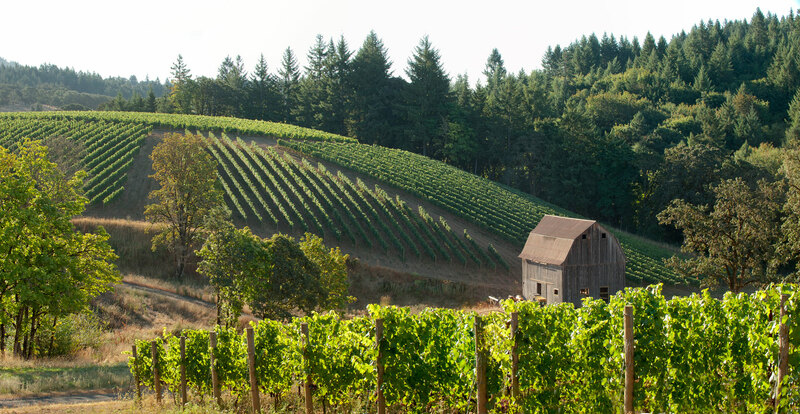 Tucked in the hills west of Gaston is the family-run Kramer Vineyards. 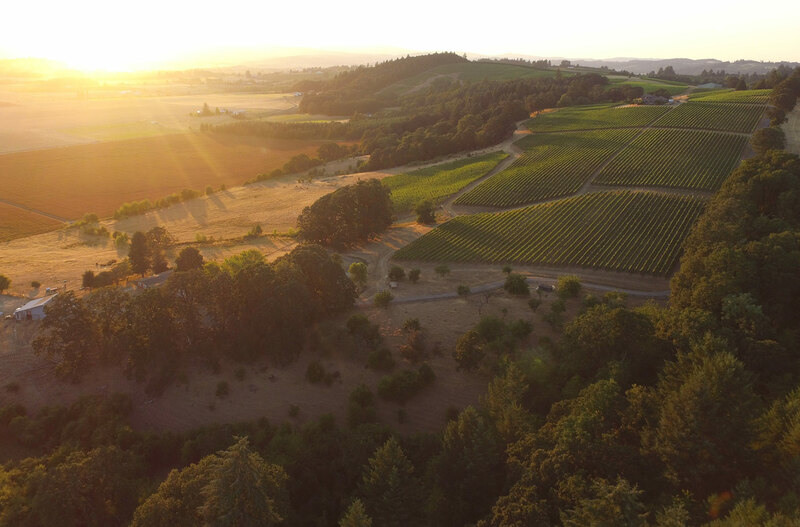 Trudy and Keith Kramer acquired their 60 acre property in the Yamhill-Carlton AVA in 1983 and eventually planted 22 acres of vines. 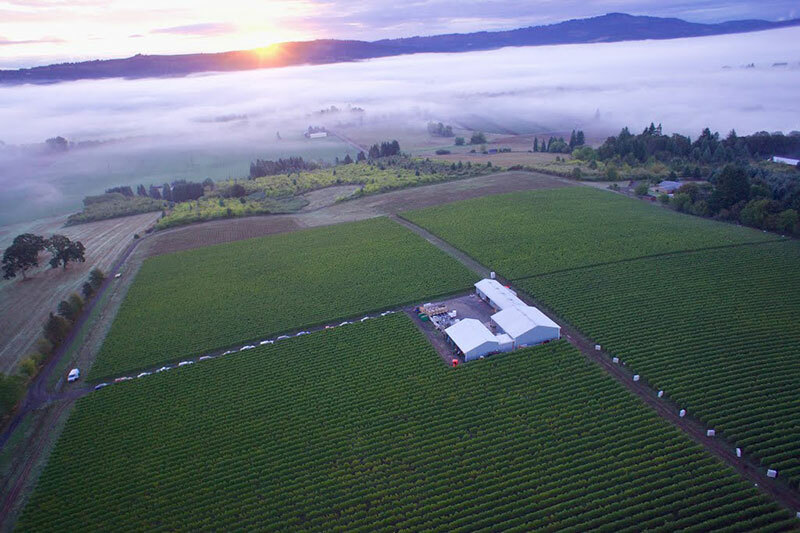 Along with their daughter and winemaker Kim Kramer, the winery specializes in estate-focused Pinot Noir, Pinot Gris, Chardonnay and sparkling wines. The bubbles are particularly popular, with a full lineup including Brut, Sparkling Muller Thurgau, Sparkling Rosé of Pinot Noir and Sparkling Grüner Veltliner. Expect a fun tasting room with room inside and out to spread out and enjoy the full flight of their exceptional wines. 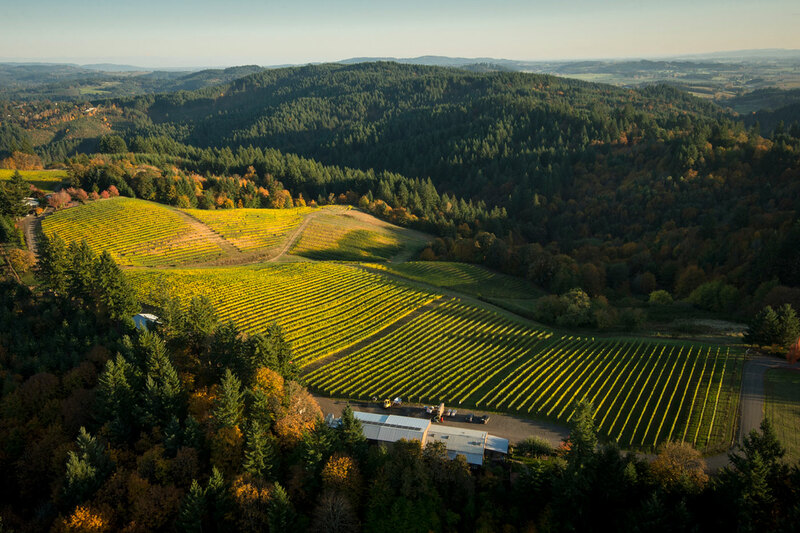 Located where the Chehalem Mountains converge with Ribbon Ridge, Colene Clemens Vineyards sits on 122 acres of vineyards and forestland. 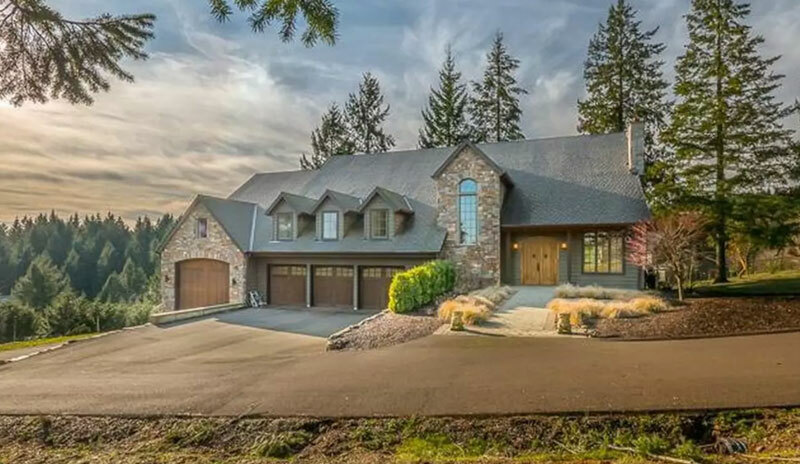 Situated at the top of a hill with stunning views in all directions, the lodge-like tasting room featured a large stone fireplace, comfortable leather chairs, and friendly staff ready to pour estate-grown wines. Wine tasters can spread out to the beautiful patio on nice days to soak in the views and sunshine. Visitors are welcome to bring a picnic to enjoy on the patio, and leashed dogs can also accompany their owners. Since opening in 2010, Colene Clemens has built up a stellar reputation for the wine, people and ambience that await visitors. 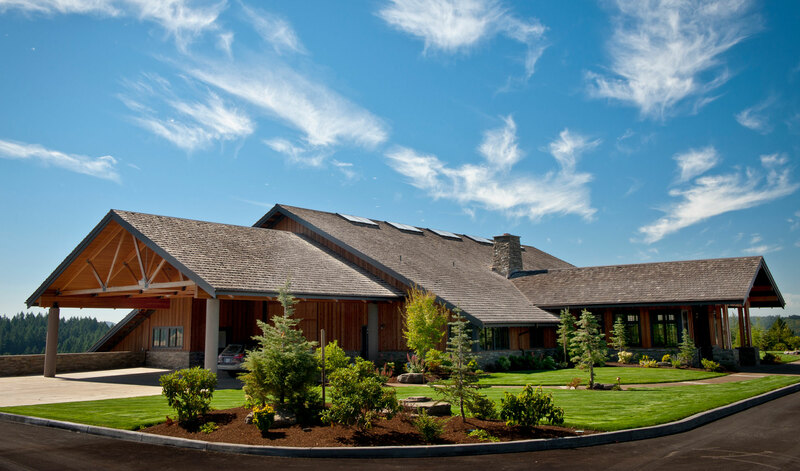 Club members enjoy waived wine tastings at a different group of Oregon wineries each month. Join our wait list for a chance at being a member in 2020!